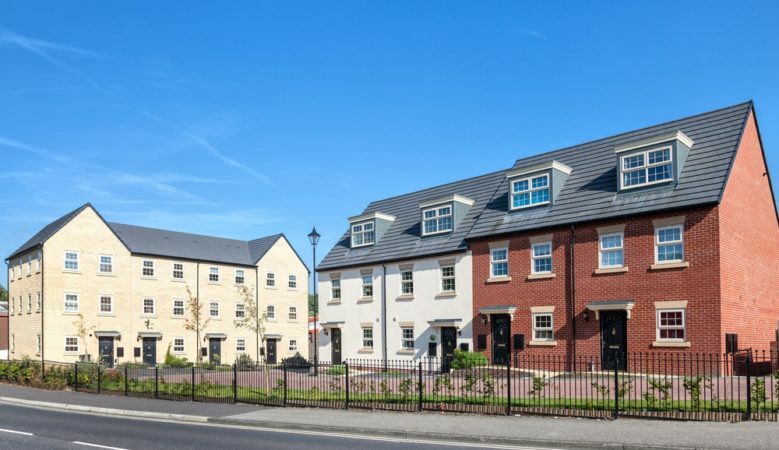 More than 100,000 home sales were registered in the UK in December 2018, down marginally by just 0.1% compared with the previous month, official figures show. The data from HMRC also shows that the 102,330 residential property transactions was up by 3.6% compared with December 2017. The figures, however, give a confusing picture as the non-seasonally adjusted figures show sales were down much more significantly by 11.5% month on month and by 2.9% year on year. Craig McKinlay, new business director at Kensington Mortgages, pointed out that it is usual for transactions to be subdued at the end of the year but he warned that the continued stagnation is a sign of political instability and it is affecting buyers and home owners on every rung of the property ladder. ‘What’s needed is clarity. Only once people feel secure, will buyers feel comfortable making the moves which are necessary to ease pressure on the housing market. Removing financial barriers for those looking to downsize, for example Stamp Duty, would be a sensible move in freeing up larger properties for those looking to move up the ladder,’ he said. According to Neil Knight, Spicerhaart part exchange and assisted move business development director, the non-seasonally adjusted figures should be taken with a pinch of salt as they are provisional and it would be unwise to make any analysis based on them. He pointed out that his agency has had a positive start to the year, particularly when it comes to new housing, suggesting that there is demand in the market, although Brexit is having an impact. He also pointed out that construction output hit an all-time high in November 2018. All new construction work was up 3.4%, with new housing up 4.9% and total output exceeding £14 billion for the first time since records began in 2010. ‘This suggests that while Brexit uncertainly may be having an effect on transactions in terms of those who maybe want to move but don’t need to, new housing is still very much needed for those who have to move or are looking to make their first step onto the housing ladder,’ he said. Kevin Roberts, director of the Legal & General Mortgage Club, also said Brexit is affecting sales and along with political uncertainty, stamp duty and the cost of moving, barriers are influencing some home owners to improve and not buy. The Government’s extension of the Help to Buy scheme and a stamp duty exemption to shared ownership properties will help those further down the ladder, yet there is more work to be done. Extending this break to last time buyers would free up larger properties for growing families, enabling the next generation of home buyers to step onto or even up the property ladder,’ he said.